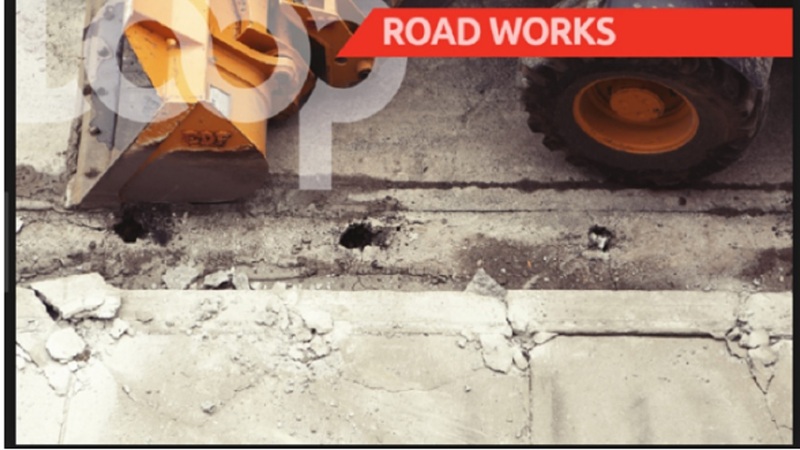 The Hagley Park Road/Waltham Park Road intersection is to be closed on Saturday, February 9, to facilitate the continuation of pipe-laying works under the Hagley Park Road Improvement Project. Motorists are being advised that during the closure, access to the intersection will be restricted from all approaches. In a release, the National Works Agency’s (NWA) Communication and Customer Services Manager, Stephen Shaw, explained that the weekend’s works are to involve the connection of three separate water pipelines across the intersection over a distance of 200 metres. Shaw said the closure will be effected at 9:00 p.m. on Saturday and the intersection will be reopened early on Monday, February 11, to accommodate morning peak traffic. During the closure, traffic will be redirected onto other roadways. Motorists travelling from Three Miles to Half-Way-Tree will use Gretna Green Avenue, Waltham Park Road and East Road to get onto Hagley Park Road via either Omara Road, Carpenter Road or Elspeth Avenue. The reverse will obtain for motorists travelling in the opposite direction. Motorists travelling along Waltham Park Road from the direction of Chisholm Avenue towards Bay Farm Road should use East Road, Elspeth Avenue, Keesing Avenue and Elm Crescent to get back onto Waltham Park Road in the vicinity of the Bay Farm Road intersection. The reverse will obtain for motorists travelling in the opposite direction. 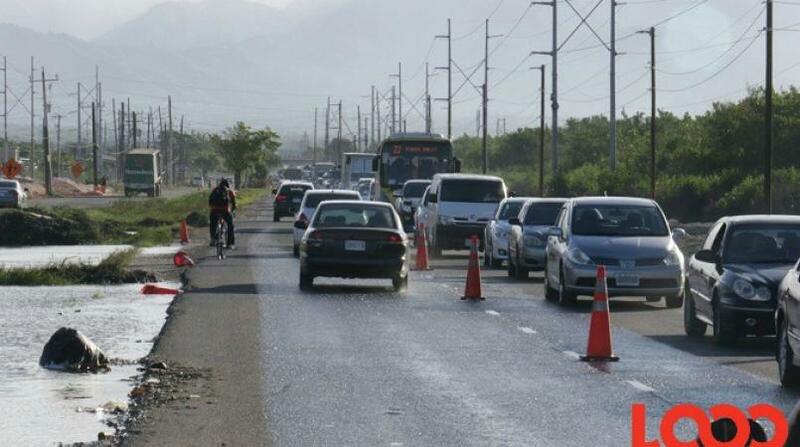 The potable water supply improvement component of the Hagley Park Road construction project is reported to be 71 per cent complete. 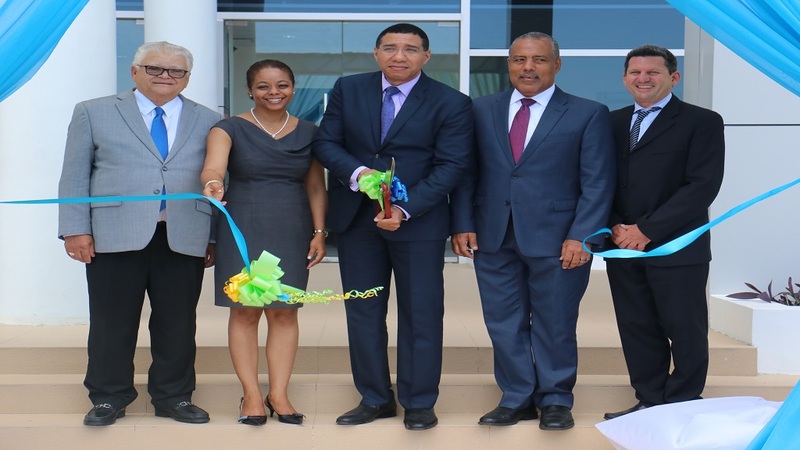 A total of 7,000 metres of 50-millimetre, 150-millimetre and 300-millimetre water pipes are being installed along the length of the project, to improve the delivery of domestic water to NWC customers in the area.